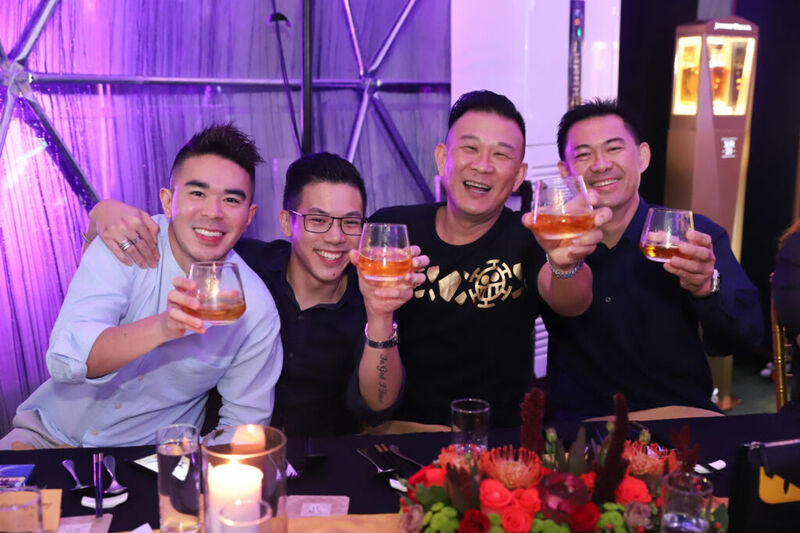 Ong Chin Huat travels to the island of Penang for an evening of Heritage and Gastronomy at the Johnnie Walker & Sons Annual Mastery Gala dinner showcasing the best of Malaysian street cuisine complemented by John Walker & Sons XR 21 Scotch Whisky. 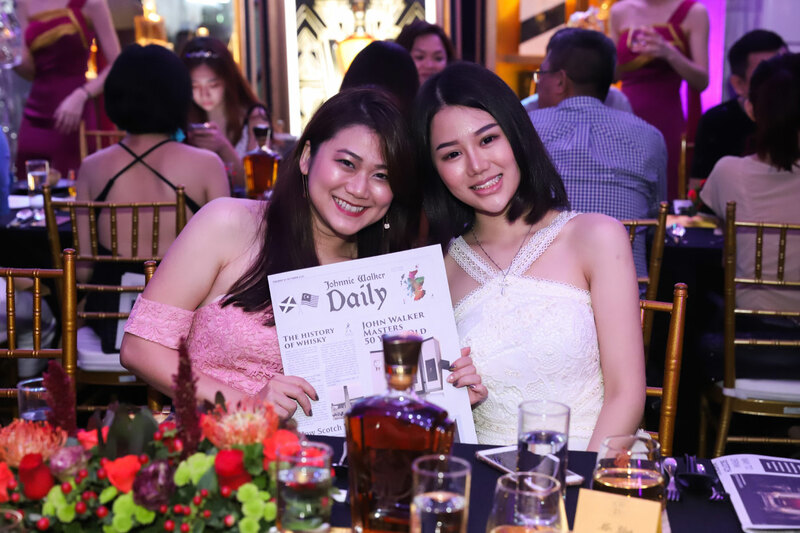 In its third year, the Johnnie Walker & Sons annual Mastery Gala Dinner was held at the atmospheric Colonial Penang Museum and boasted a culinary tasting of the island’s best-loved local dishes all paired with the exquisite John Walker & Sons XR 21 blended Scotch whisky. 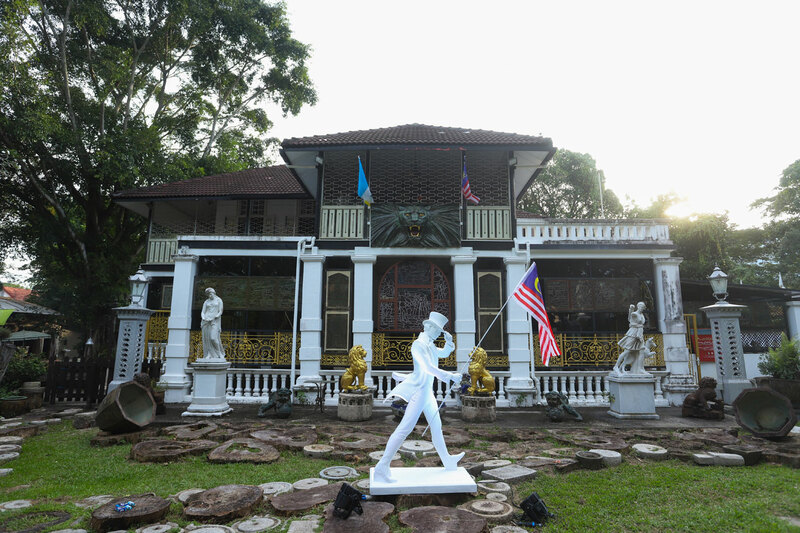 Set in the residential enclave of Pulau Tikus in a rambling mansion, the Colonial Penang Museum is one of Penang’s treasure trove and contains antique and artefacts all purchased on this charming island. 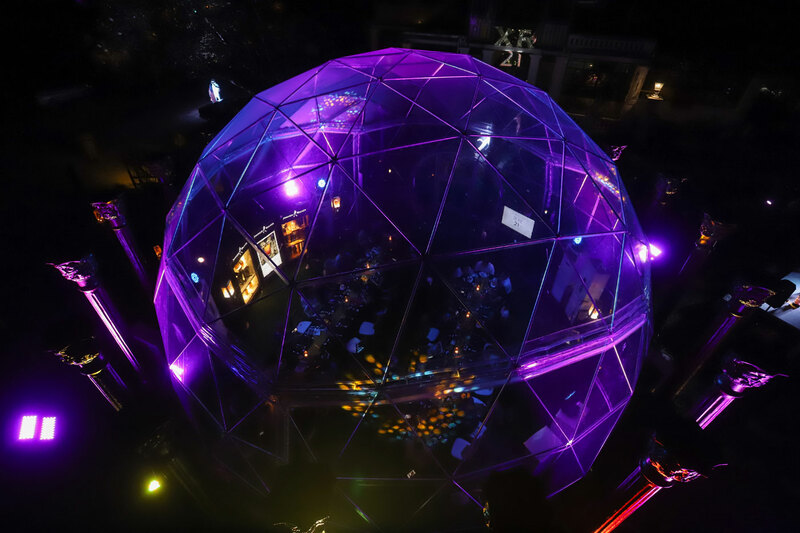 Upon arrival, VIP guests were taken on a guided tour of this most unique museum. 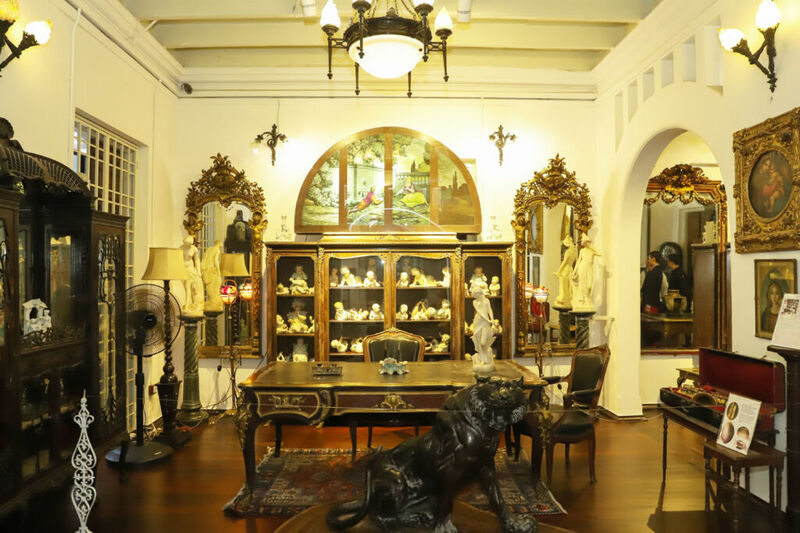 From stained glass windows to marble statues, every item had an interesting story and fascinating history attached to it. 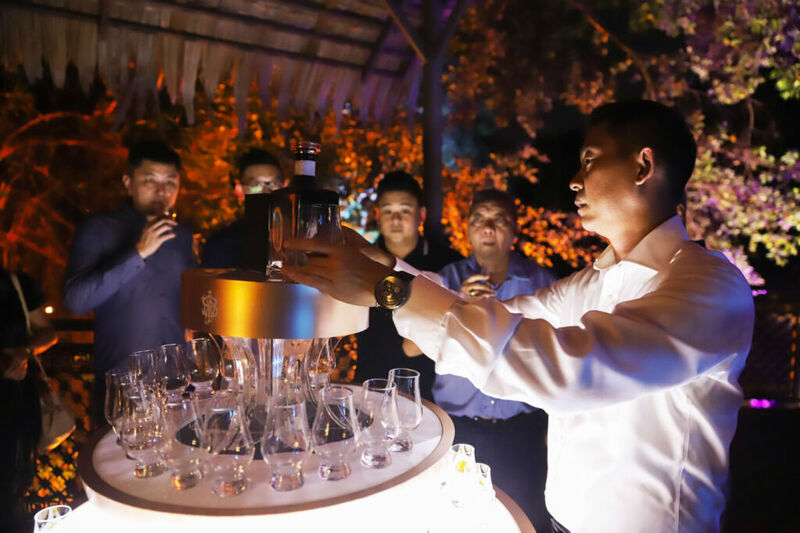 After the tour, the guests were ushered to the tree house located on the compound of the museum for cocktails and for a taste of Johnnie Walker Midnight Blend, a limited edition blend aged for 28 years and limited to only 3,888 bottles. 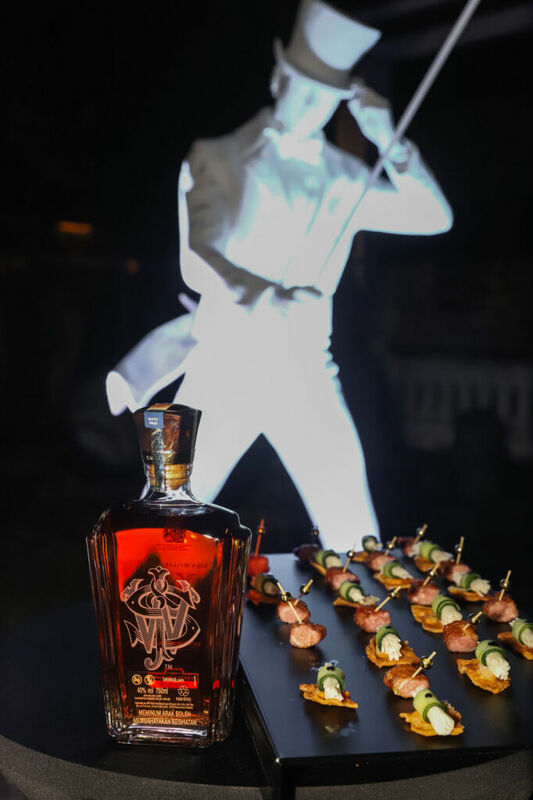 Produced by Master Blender Jim Beveridge this exceptional blend impressed well-honed palates with its rich notes of fruits, butterscotch and cream. 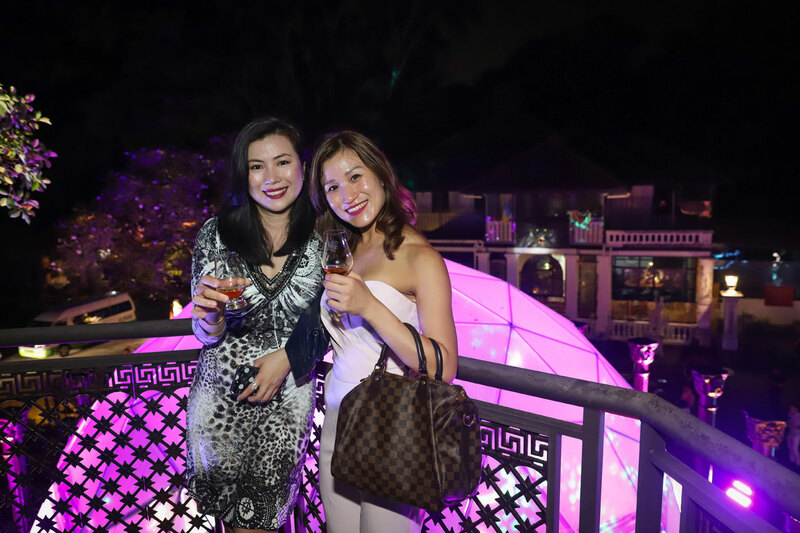 With two long and well-decorated tables placed inside a transparent dome in the front lawn of the Colonial Penang Museum, the VIP guests were treated to a culinary journey of well-known and famous dishes which have come to characterise what Penang is well-known for. A seven-course dinner was the order of the night. Starting with canapes like Passembur and Loh Bak during the cocktails followed by starters of Pegaga salad, main course of White Curry Mee and Nasi Lemak, a soup of Wild Boar and Chicken Herbal Stew and finally dessert consisting of a quartet of Kuih Benka, Kuih Lapis, Pulut Tai Tai and Kuih Talam (Malaysian cakes), all washed down with the aromatic and rich John Walker & Sons XR 21 Scotch whisky. 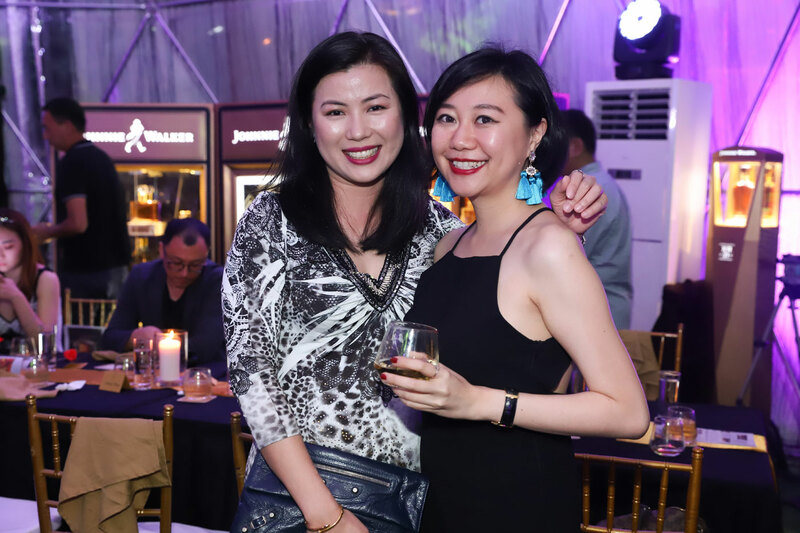 Carefully curated and especially handmade and cooked, each dish was prepared by Penang’s best-known hawker stalls and street vendors to complement the complex and flavourful John Walker & Sons XR 21 Scotch whisky. 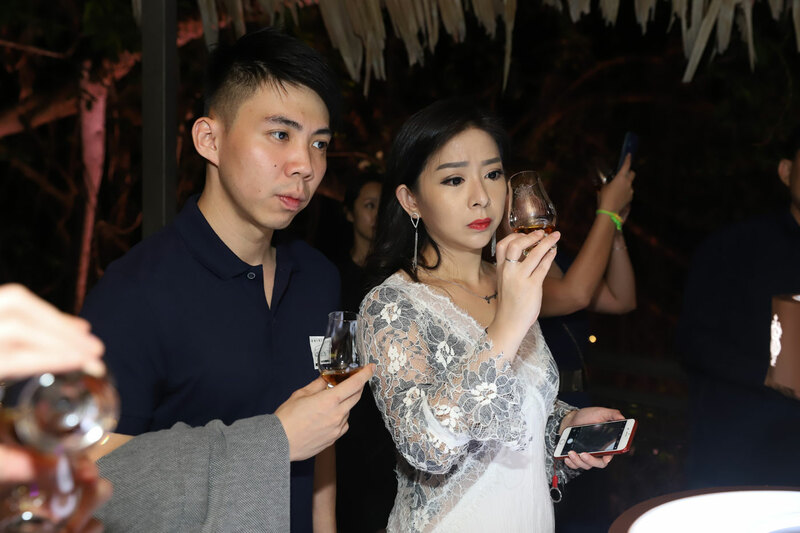 Brand Ambassador of Diageo Malaysia, Jeremy Lee was on hand to share his knowledge and guide the guests on how to further appreciate this exception whiskey blend. 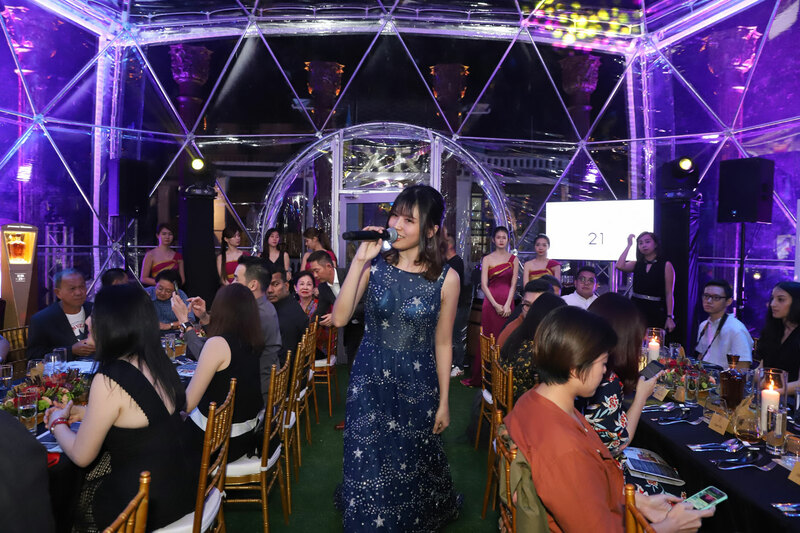 With local songstress Ke Xin serenading the guests with her dulcet tones, the evening ended on a high note with some guests opting to continue the night’s celebration by going out to savour the island’s nightlife. 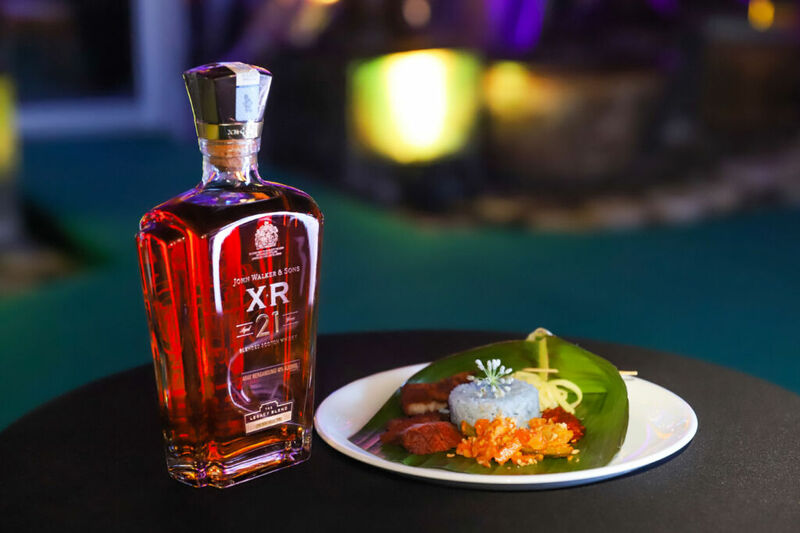 Inspired by Master Blender Sir Alexander Walker II’s own handwritten notes and created as a tribute for Sir Alexander’s knighthood from King George V in 1920 for his contributions to England, John Walker & Sons XR 21 is blended from the Johnnie Walker reserve of rare whiskies which have been matured for 21 years. 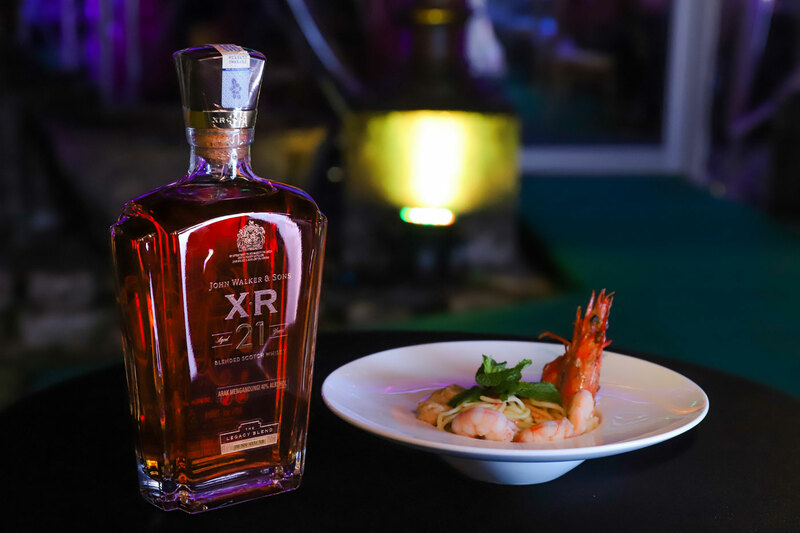 Confident, stylish and well-rounded, John Walker & Sons XR 21 is made with a three-step process ensuring that its intriguing layers of intensity are brought forth on the palate with hints of honey and spices with an underlying flavour of warming smoke. Citrus zest, ripened fruits and caramel add to its appeal together with hints of tobacco and raisin and results in a long, smooth finish bursting with a multitude of tastes. 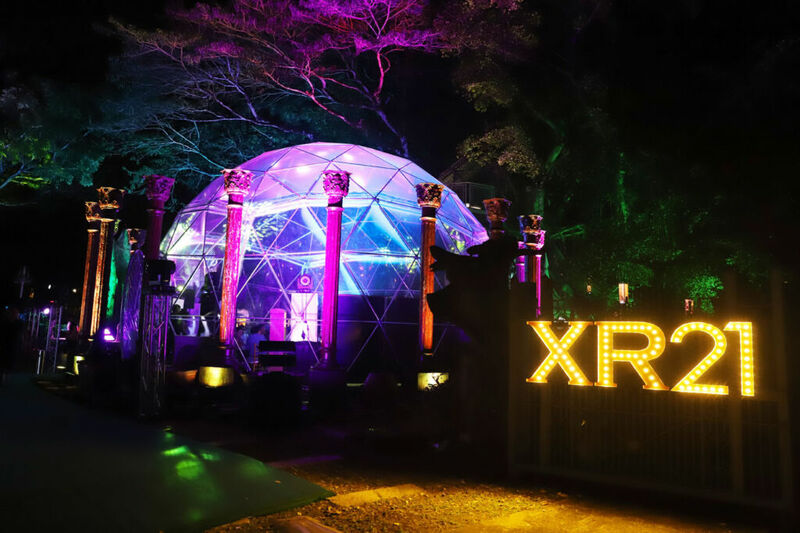 John Walker & Sons XR 21 – Where and how?